The government’s Aiming for Zero programme is a Highways England initiative that directly targets people working on its networks who are at risk from other road users. Let’s explore the programme further. – Setting transparent goals for health and safety performance. – Establishing Highways England’s role as a leader in the industry it serves. – Providing a forum for uniting health and safety initiatives across the entire industry. 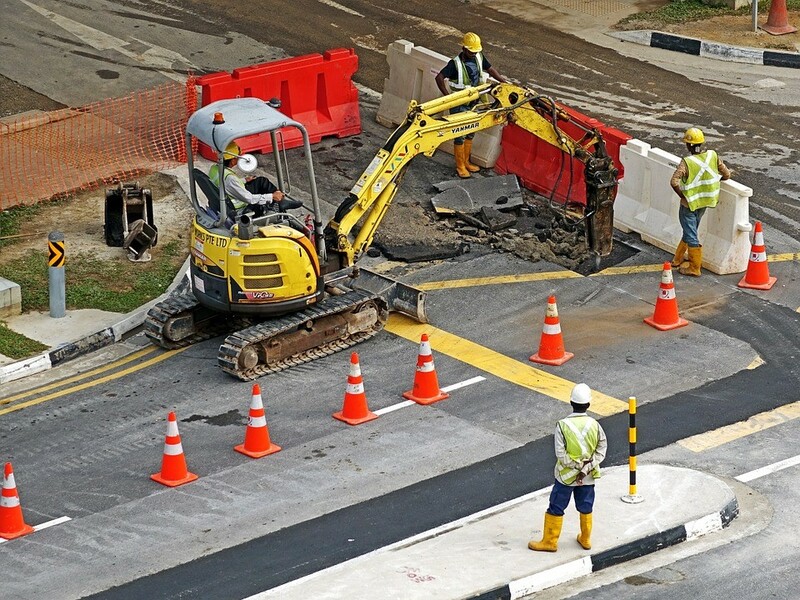 The Road Workers’ Safety Forum (RoWSaF) brings together stakeholders from throughout the highways industry with the overarching aim of improving the welfare, safety and health of all road workers. It also aims to reduce the associated risks of working on the highways network and develop improvements in the way the industry works. The average Joe Bloggs subconsciously recognises bodies that arrive at road traffic accidents due to their vehicles and the chevrons kits that identify them, which are supplied by specialists such as https://www.vehiclechevrons.com/; however, there is much more support out there for both those attending such emergencies and for those unfortunately involved in them. Highways England, the Association of Chief Police Officers (ACPO) and organisations involved in the breakdown and recovery industry are all part of the SURVIVE Group. In essence, this group offers advice, tips and help with safe driving in a variety of conditions, both natural and man-made, and on what should be done if a driver is forced to stop on a hard shoulder. Importantly, there is a construction and maintenance strategy in place – the Highways Agency Construction and Maintenance Strategy – which has been developed to reduce the rate of accidents involving people who are involved in maintenance or construction activities on the network. To support this, there is a major projects delivery hub in place that specifically targets health and safety, aiming for the highest standards of the latter across all road schemes. This involves implementing researched best practice on such road schemes and ensuring that continuous improvement methods are in place.